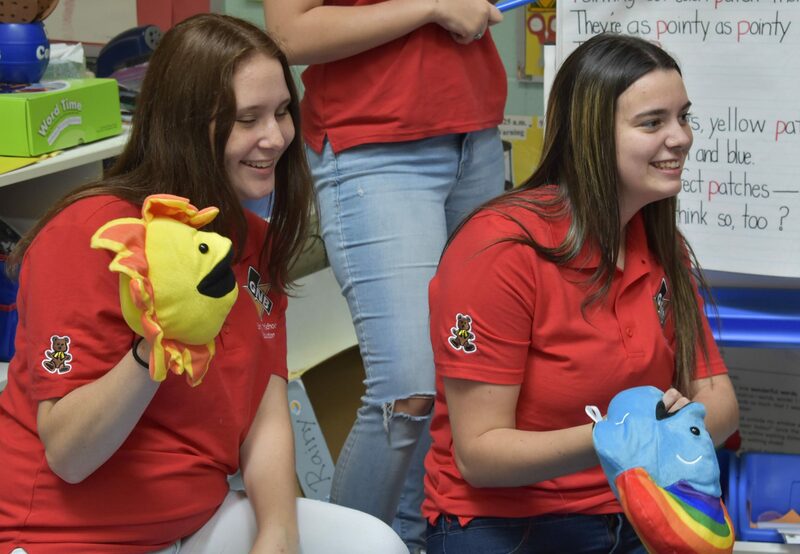 An early childhood education student is an individual with an interest in working with young children in a classroom setting. 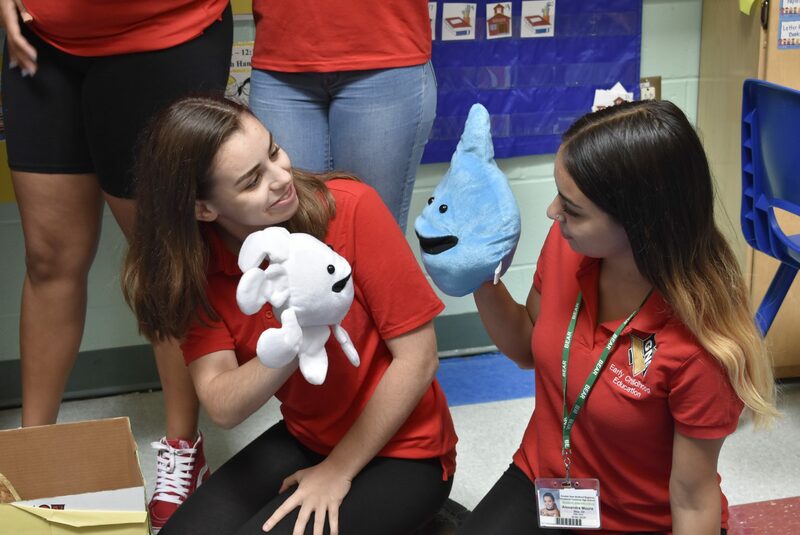 Initially, ninth graders and sophomore students are assigned to train in GNB Voc-Tech’s Development Laboratory Pre School. 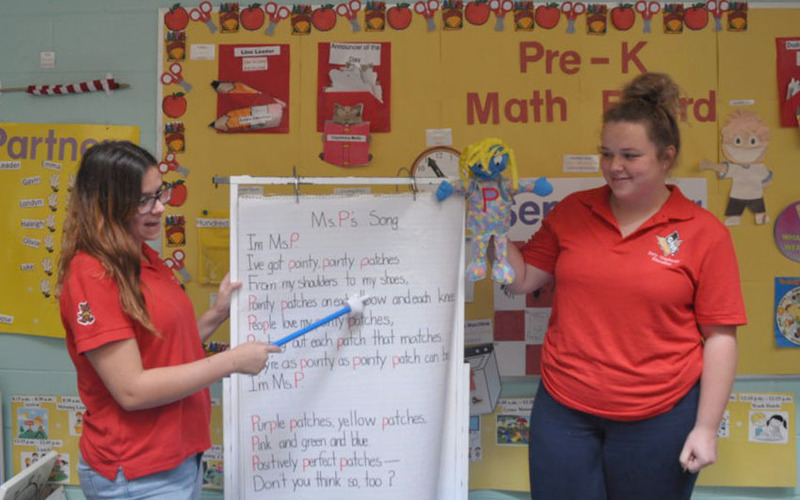 The on-site experience allows students to work closely with classes of three, four, and five year olds. 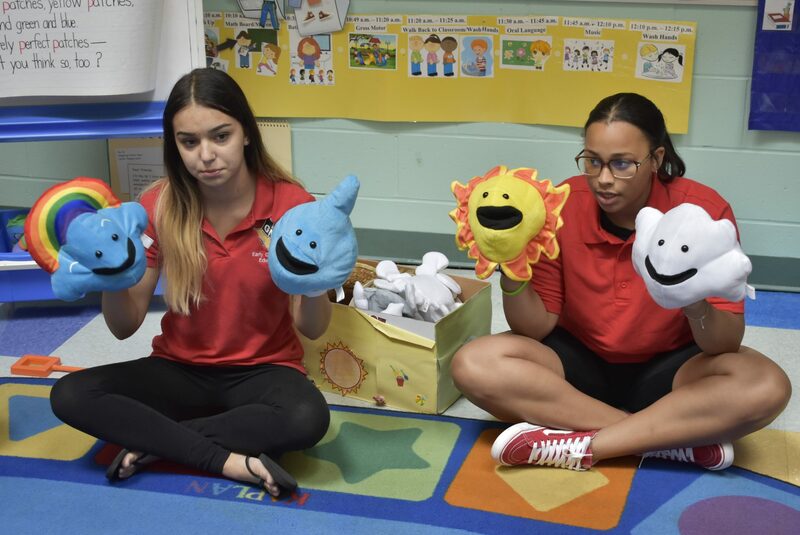 Students observe the growth and development of the children, focusing on physical, social-emotional and cognitive growth. 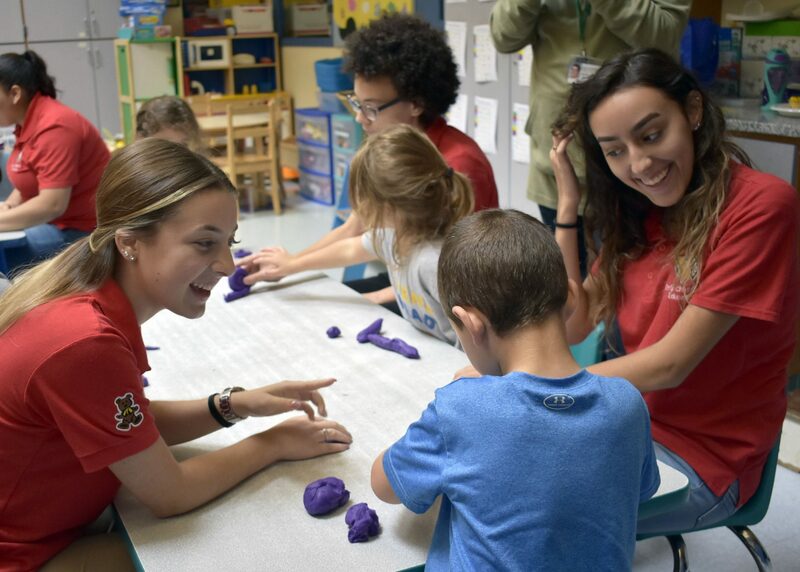 Students help to plan the activities that are part of the preschool day. 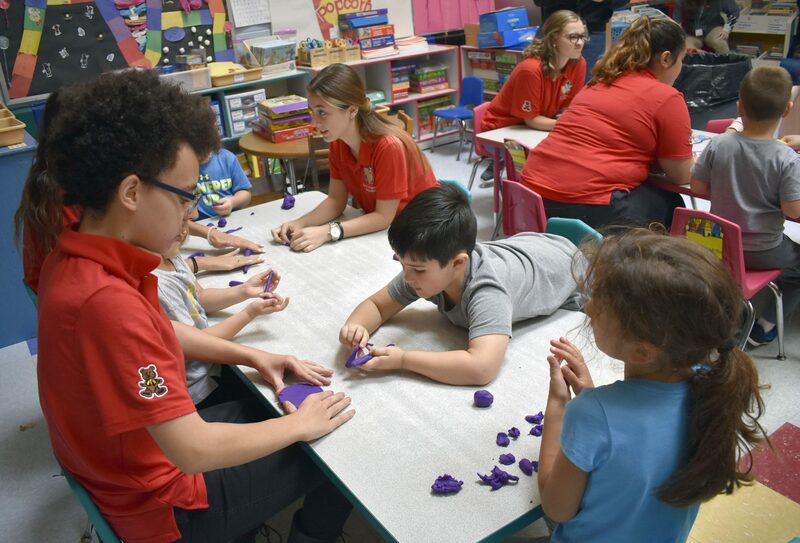 Upper classmen work with pre-kindergarten aged children in the school’s center. They teach lessons and run a five day a week program and co-op. 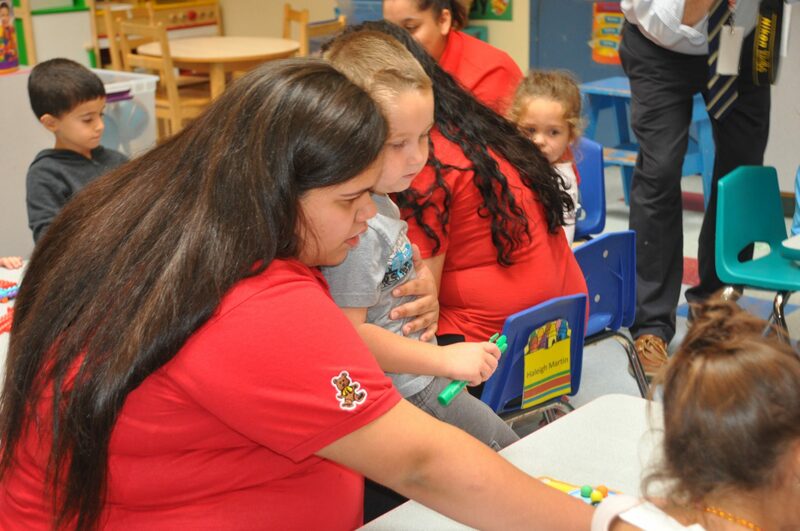 Placement is offered to seniors and students assist teachers in the community at the early childhood level. 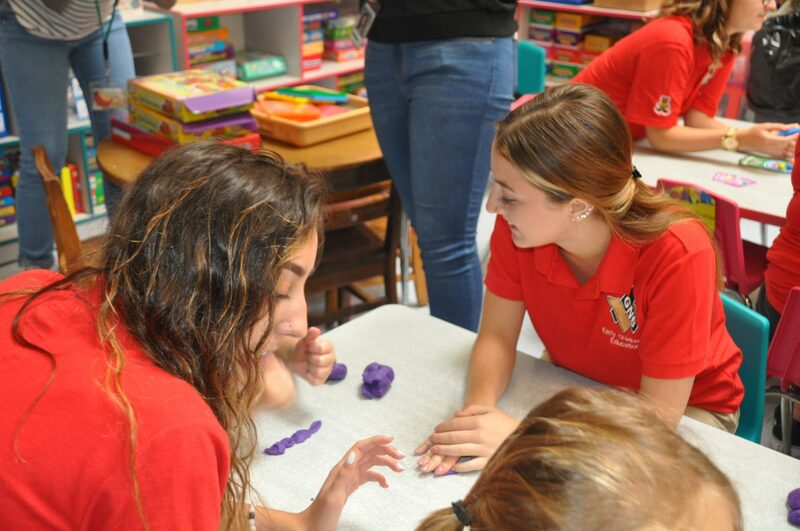 This affords students the opportunity to work with a variety of people in different learning environments. 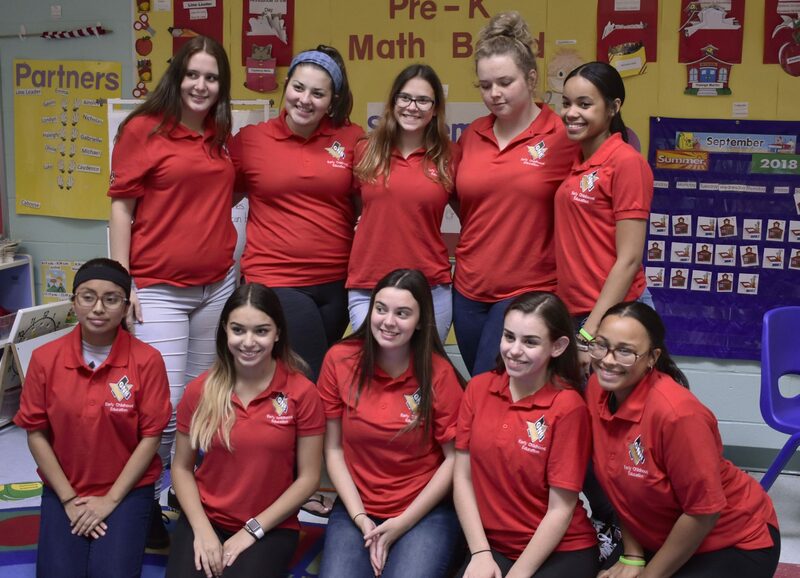 With the help of our related subjects, students put to use both the theory and practical methods to make them a well rounded student and, eventually, a better teacher. 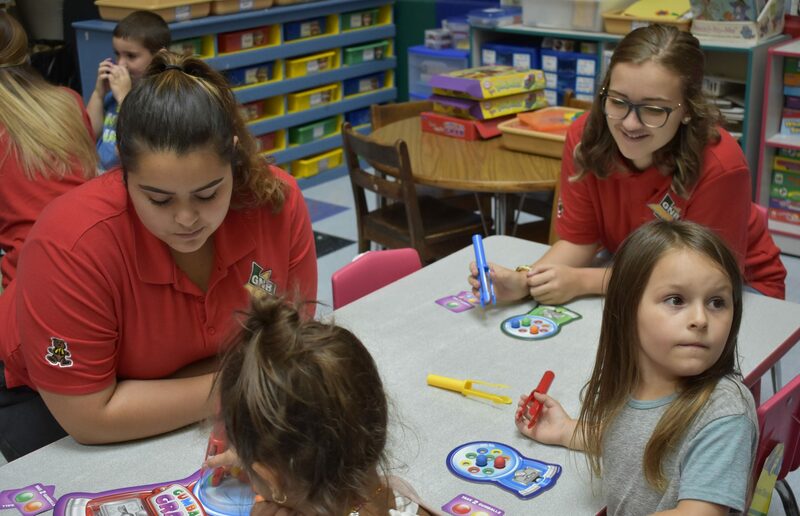 Besides teaching in the preschool or kindergarten areas, students go on to family child care, become health care workers, elementary education teachers, or enter any field related to children. 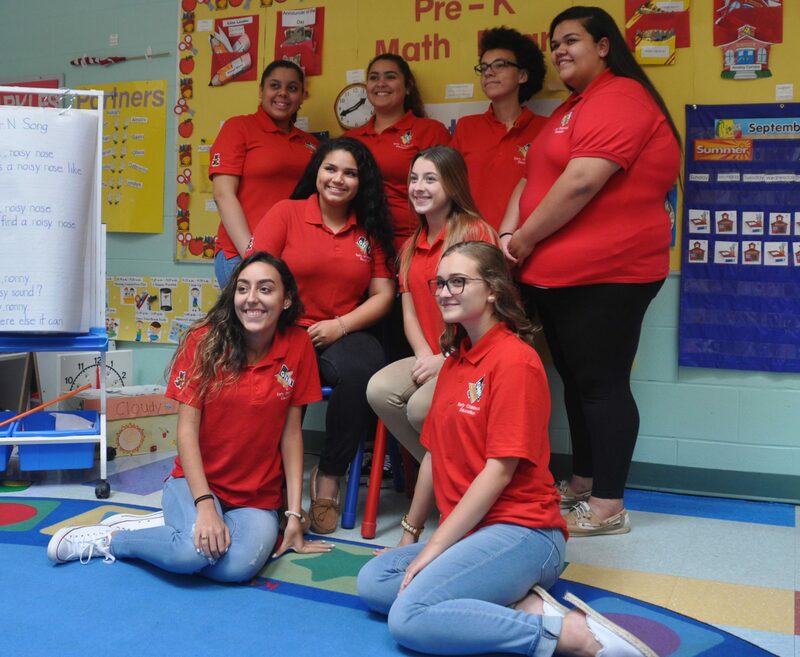 Upon completion of the training program, graduates possess the necessary skills to be employed as workers in the early childhood education field. 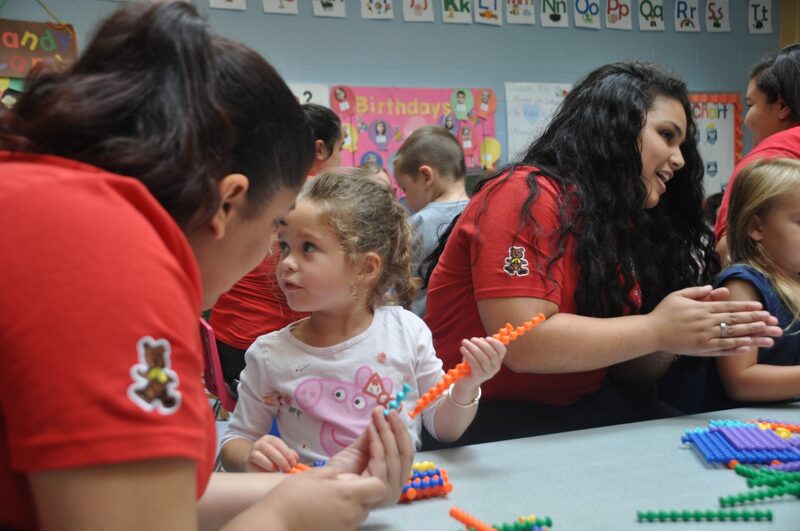 Graduates can apply to Early Education and Care to be certified as preschool teachers. 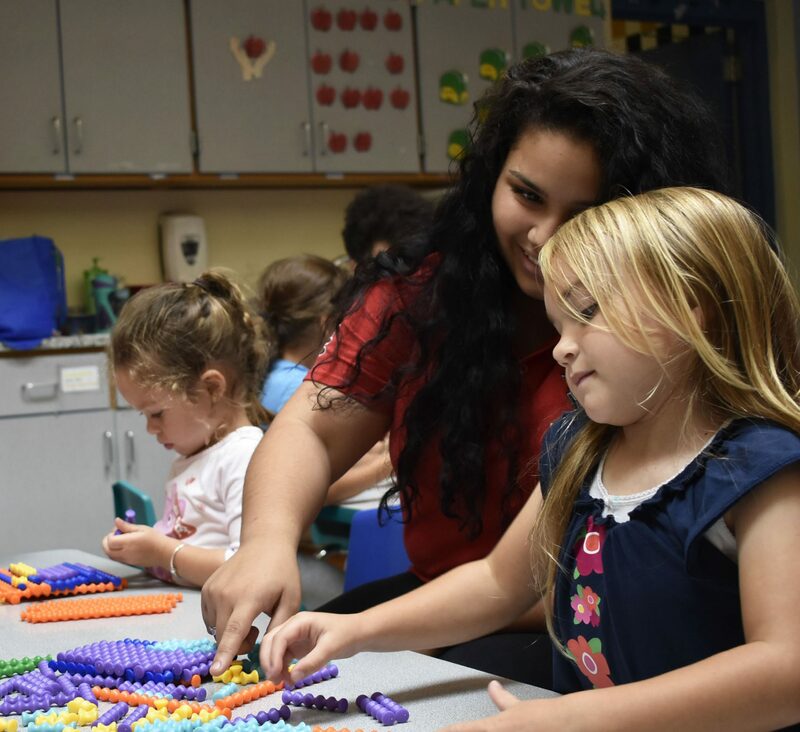 The Early Childhood Education program is accredited by the National Association for the Education of Young Children (NAEYC). Monday-Friday: 8:15 a.m. – 1:15 p.m.